Our customers love our PlatinumNRG models, which are among the best-performing and most energy-efficient products on today’s market. 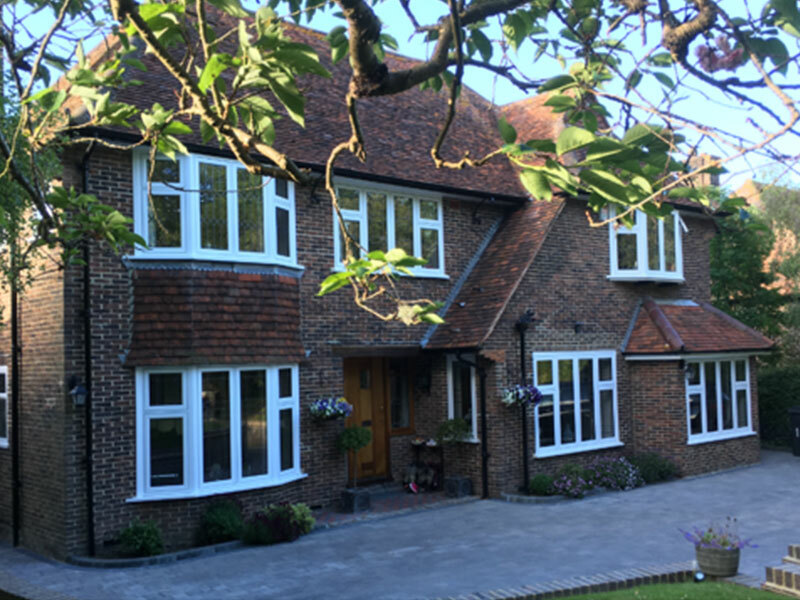 Thanks to their six-chamber sash and outer frames, offered as standard, homeowners can look forward to heightened thermal efficiency. 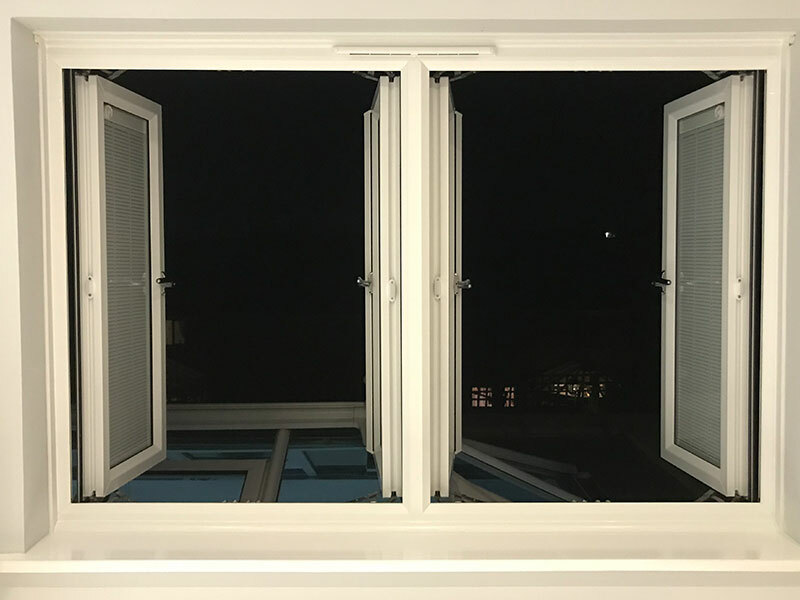 The PVC-u versions we offer create a slim, elegant look with 28mm double-glazed sealed units for incredible heat and sound retention. They are available in sculptured, chamfered and flush systems. The innovative profile designs offer heightened security, with some products certified by the Association of Chief Police Officers as ‘Secured by Design’. There’s also a range of fully customisable colours and styles. 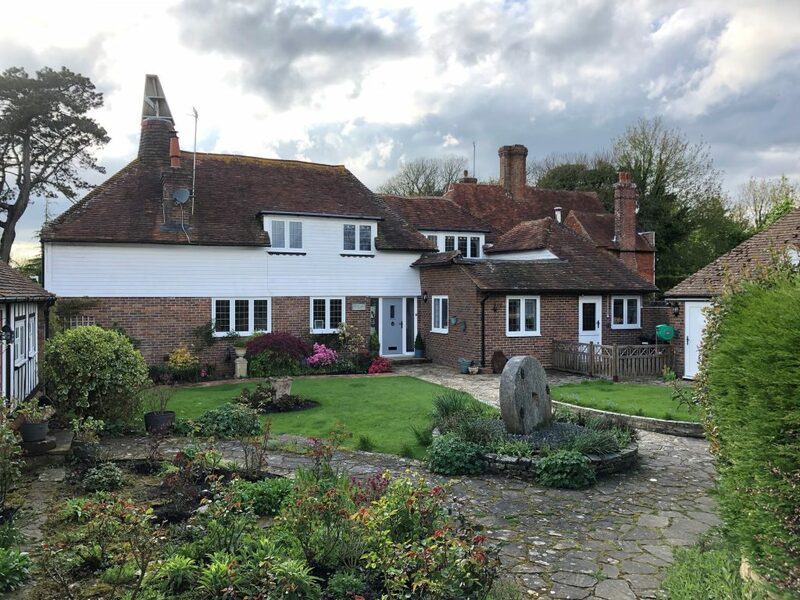 We cover all of Eastbourne and around. 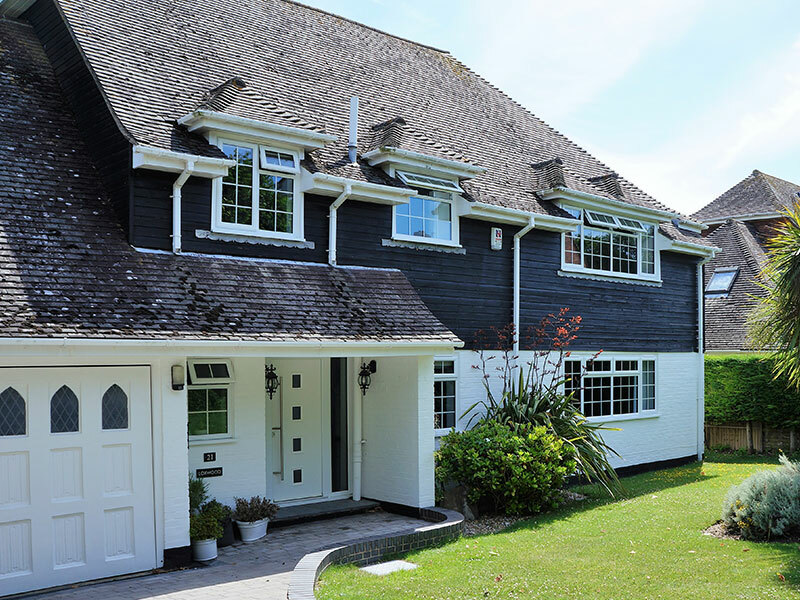 Make your home quieter and safer with the superior grade energy-efficient glass and frames of our 70mm casement windows, which come double-glazed and sealed as standard so your home stays cosy and free from draughts. 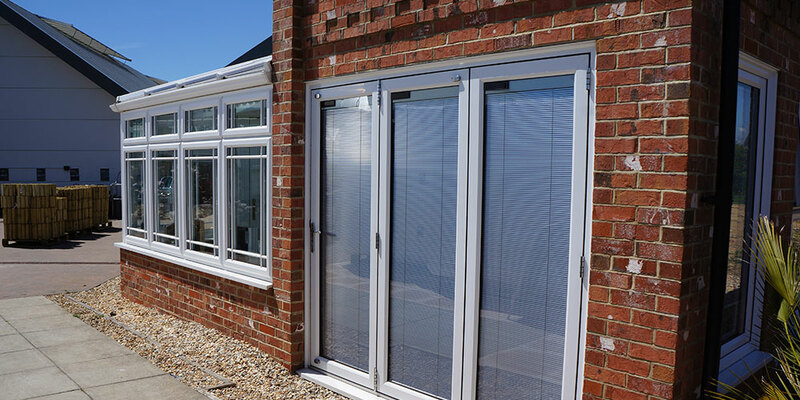 Smart-looking and made from low-maintenance, wipe-down PVC-u, these models come with a decade-long guarantee and a great line-up of glazing options with different choices for colours, finishes and hardware. 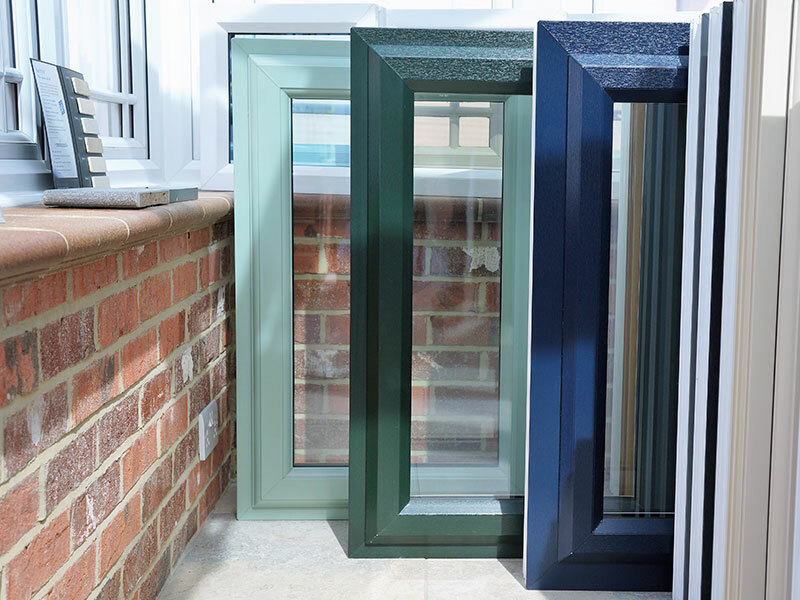 There’s also a choice of finish – sculptured or chamfered – while sightlines are enhanced with black co-extruded low-line gaskets. 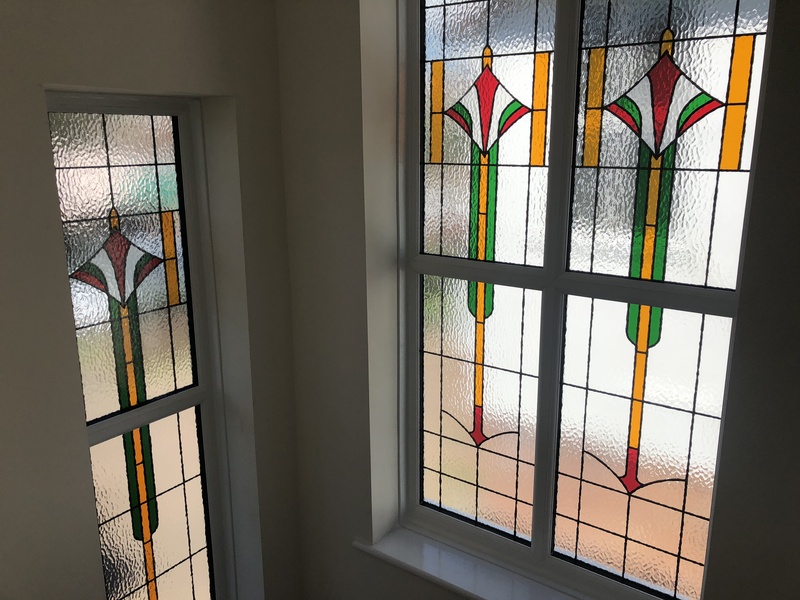 Our windows are tested so they’re up to the rigorous conditions of the Secure by Design standard, while frames are internally beaded so glass can’t be taken away from outside. 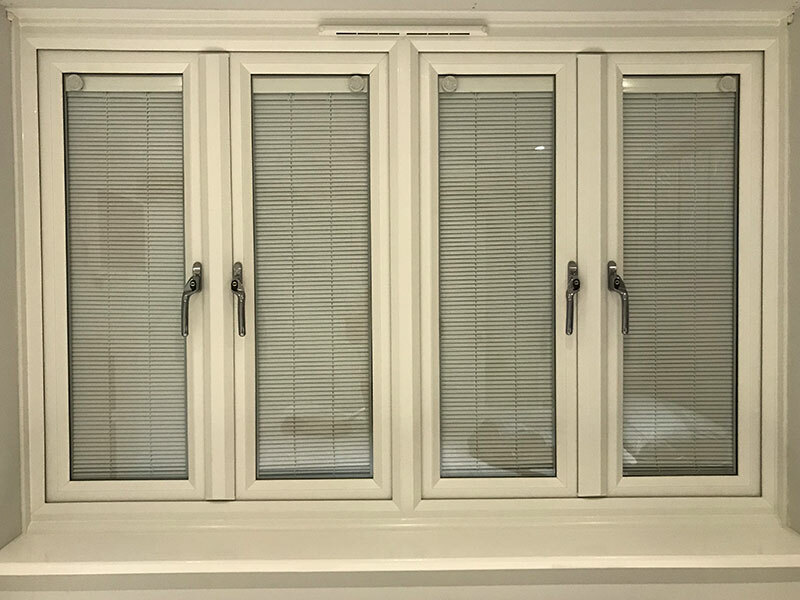 Maximum heat and sound retention are guaranteed thanks to the 28mm double-glazed, sealed units, and energy-saving, low E glass is the glazing we use as standard. You can also specify these units in the new A+ BRFC energy rating – the highest possible rating for energy efficiency. We cover all of the Eastbourne area – come and talk to us today. 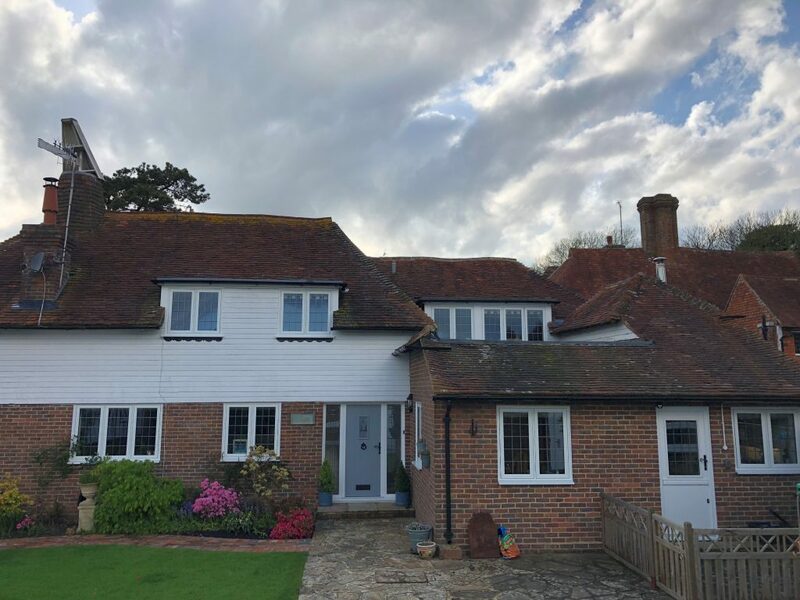 Our Whiteline PlatinumNRG tilt-and-turn windows, available with a number of glazing options, open in two ways for easy cleaning or secure ventilation. Either swing it inwards like a door, or pull the sash towards the inside of the room to let air in. What’s more, they come with a decade-long guarantee for extra peace of mind. Sightlines are increased thanks to the black low-line gaskets, and we also offer a choice of colours, finishes and handles. 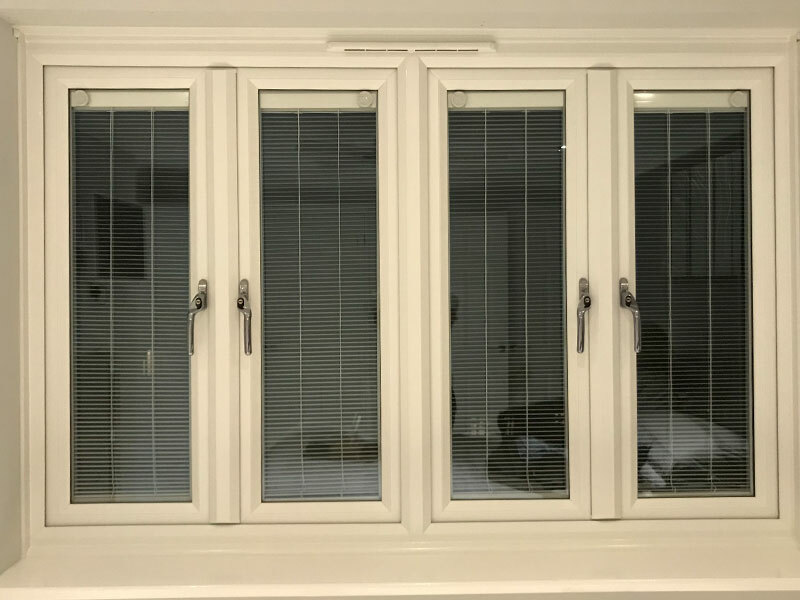 The 28mm double-glazed sealed units maximise heat retention and sound insulation, while energy saving Low E glass is offered as standard. You can also specify these models to be A+ rated, the highest possible energy efficiency rating. 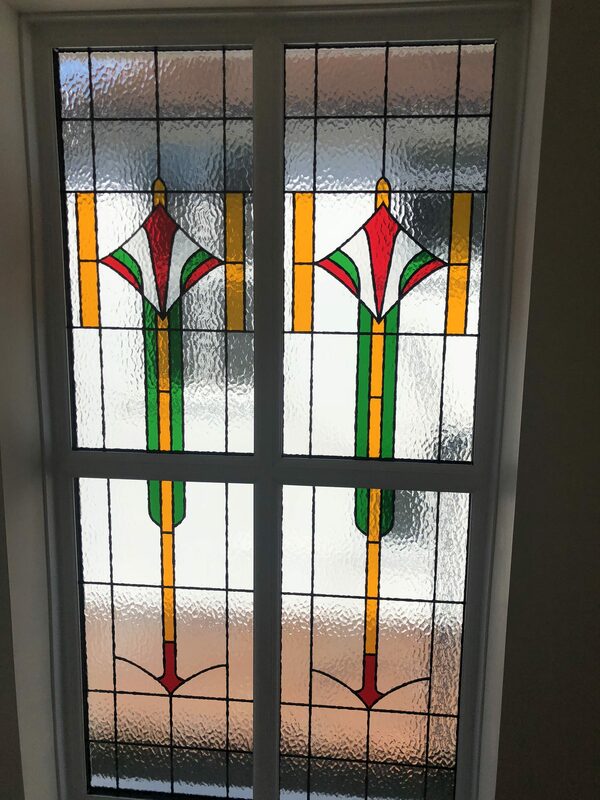 And because the frames are internally beaded, the glass can’t be removed from outside. 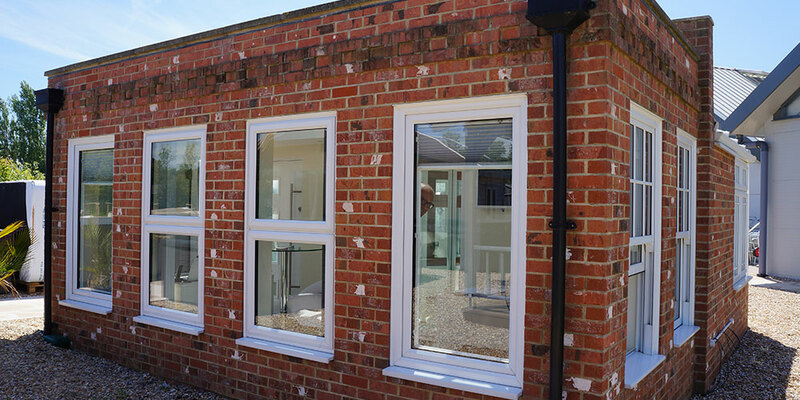 Finally, thanks to rigorous testing, these windows meet high security standards, and have Secure by Design status. 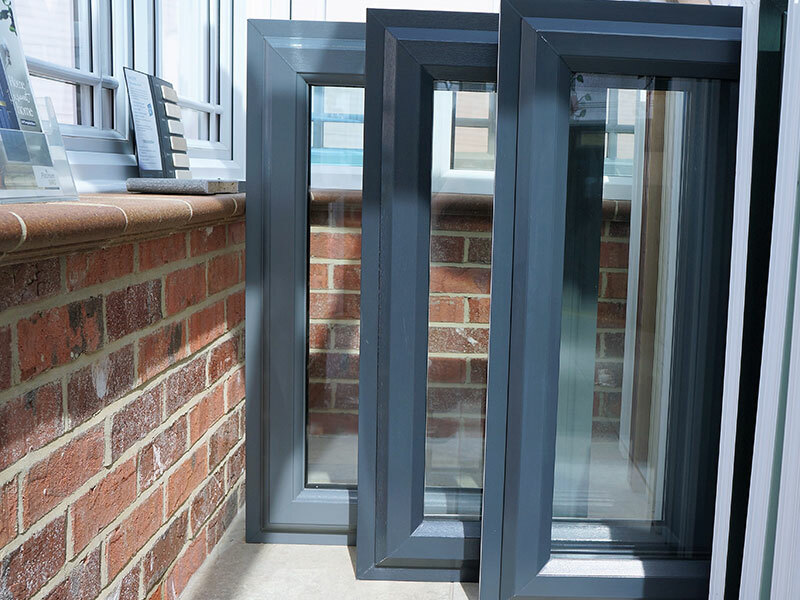 Choose from the neat, flat profile of our chamfered frame, which gives any window a clean look, with more glass in it to maximise natural daylight, perfect for both new builds and 1920s structures. 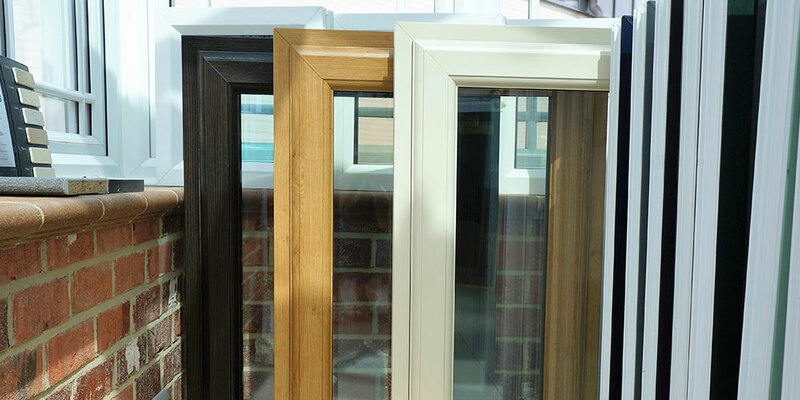 Meanwhile, the more rounded profile of our sculptured frame is ideal for bigger windows and conservatories, in a range of colours and finishes. 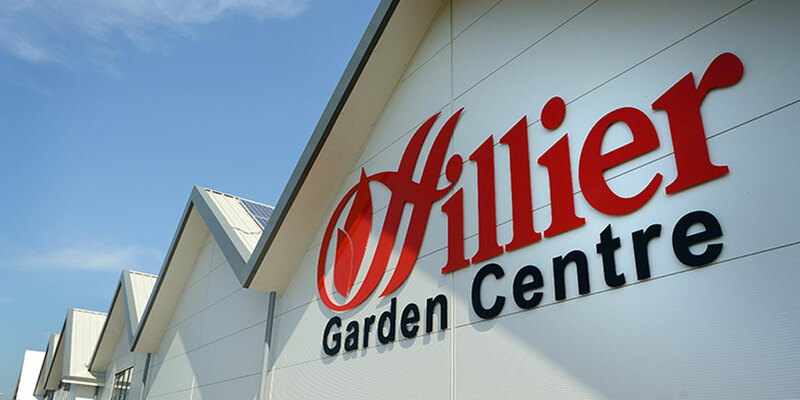 We work across Hailsham – speak with a member of our friendly, knowledgeable team before you do anything else. This system, from PlatinumNRG, lovingly recreates historic wooden window styling. 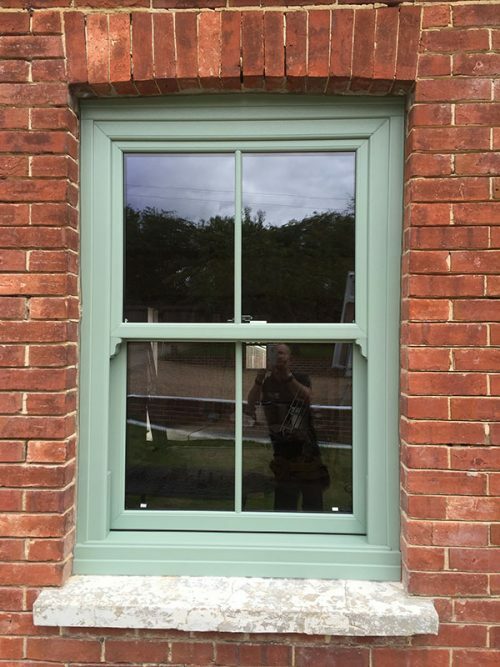 You can even specify details including the hardware traditionally used with timber windows, such as a working stay and peg, which can be installed easily. 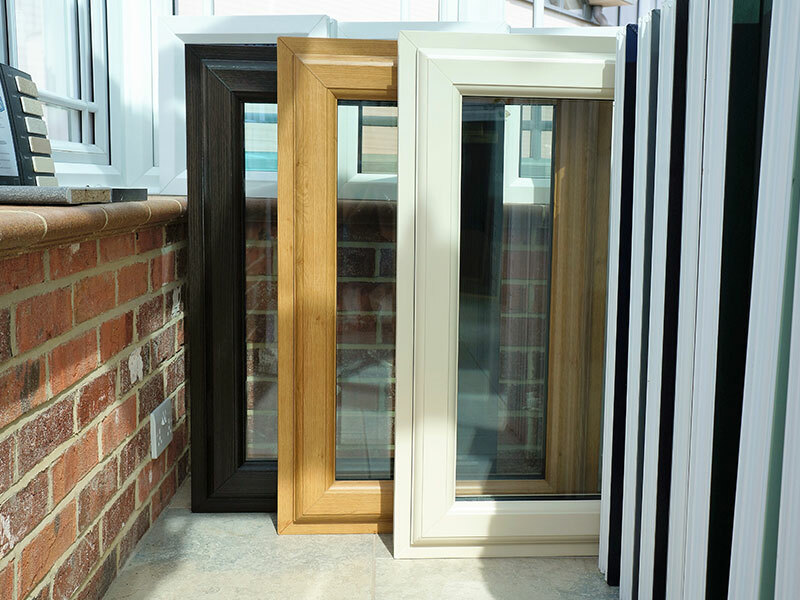 We’re pleased to offer these products at Oasis Windows and Doors Ltd. Whether you live in Hailsham or anywhere else, talk to us first.